Wichinox is now available with a new gel formula. 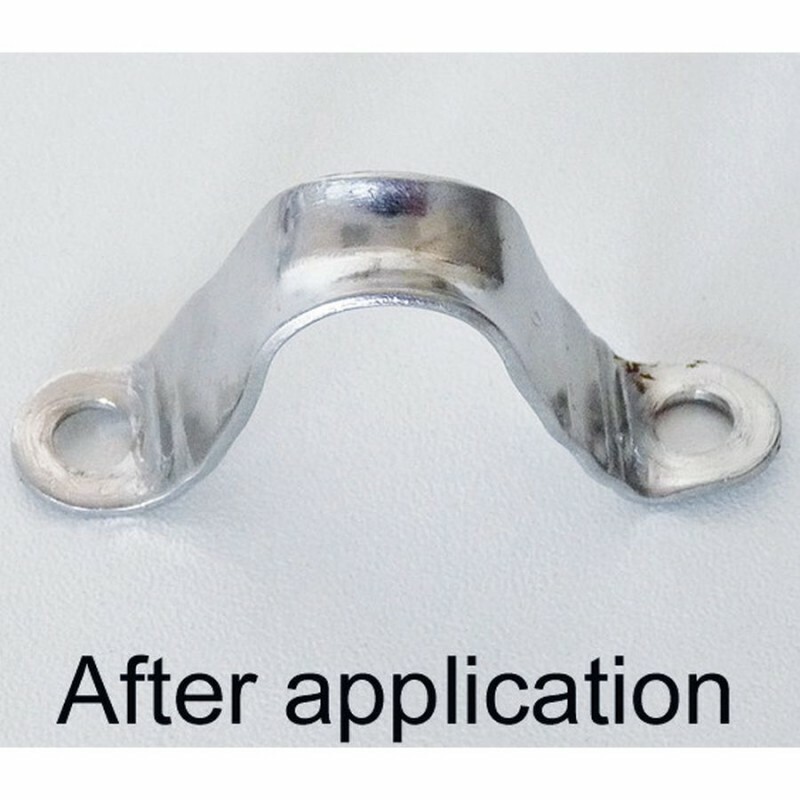 As the original version, Wichinox remains an efficient cleaning and passivating product to be used on marine stainless steel as well as industrial applications. Its gel formula makes it easy to apply, even in places that are hard to access. 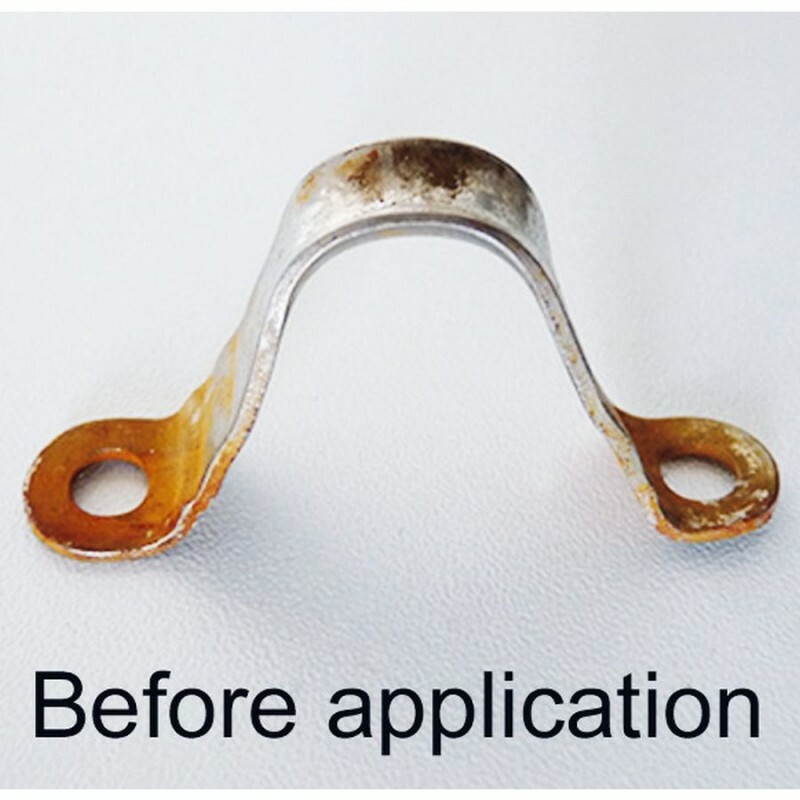 This formula is highly effective, keeping stainless steel parts bright and stain free. The 250ml bottle complies with the latest regulations REACH with safety cap and a special tag for visually impaired people. 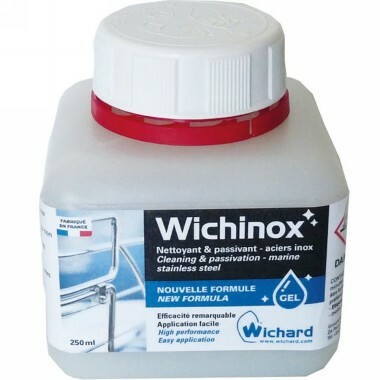 Wichinox is manufactured in France. Apply generously with a brush and leave to work for 5 to 15 minutes. Rinse with clean water and wipe dry with a soft cloth.